The UK photographer has created ‘Wonderland’, an extraordinary storybook without words that takes the viewer on an epic visual journey. The Guidance of Stray Souls. 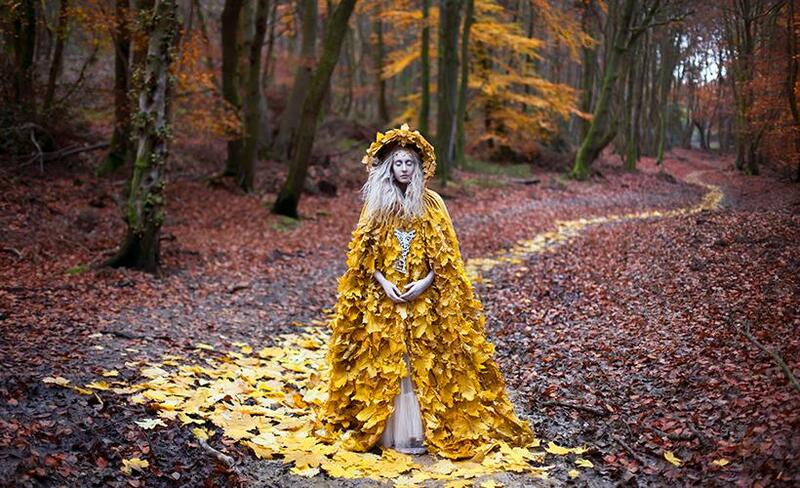 After 4 and a half years in the making, the extraordinary photographic series Wonderland by the UK fine art photographer Kirsty Mitchell is in its final stage. Born from the need to deal with grief and preserve the memory of her beloved mother, the series is an epic visual journey that combines the development of an extensively rich imaginary and the potential of handcrafted costume and set design. In the words of Mitchell, Wonderland is a “storybook without words” entirely dedicated to her mother, who passed away in 2008. The series, made up of 69 images with 10 more in the making, has been completely self-funded and every single character is product of Mitchell’s imagination. A incredible imagination that gathers faded memories of stories read to her by her mother, book illustrations, poems, paintings and dreams and mixes everything to construct a detailed and singular fairy tale world. is real, including the intricate costumes that are specifically designed and constructed for each character she creates. All the elements are shown in real scale, all the props exist and are handmade by her, and the locations are natural settings found in the woodlands around her home. 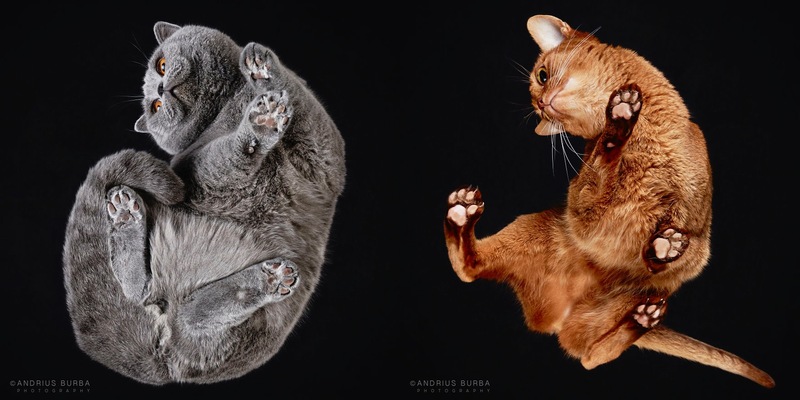 Her extraordinary technique creates otherworldly scenes without the need of Photoshop, cloning or digital add-ons. The artist describes her photography as ‘fantasy for real’. She spends months meticulously handcrafting her characters costumes and props to coincide with the complex narrative she imagined. But the actual shoot many takes months or years to complete sicne it must coincide with the exact season or weather conditions that the character and scene calls for. The photo shoots are elaborate, similar to a miniature movie set, with lighting and assistants. In order to share her incredible production over the past 4 and a half years, each of the images is accompanied by a 5 minute film, like the video below, which shows the intense and meticulous work that it requires. For those who cannot believe that these images are real and created without digital intervention, Mitchell’s diary offers a detailed and up close account of the entire project. When the project is completed, around March 2014, Mitchell plans on publishing a book and presenting an exhibition featuring all the images. A full length documentary, made by FX Media, will also be released.